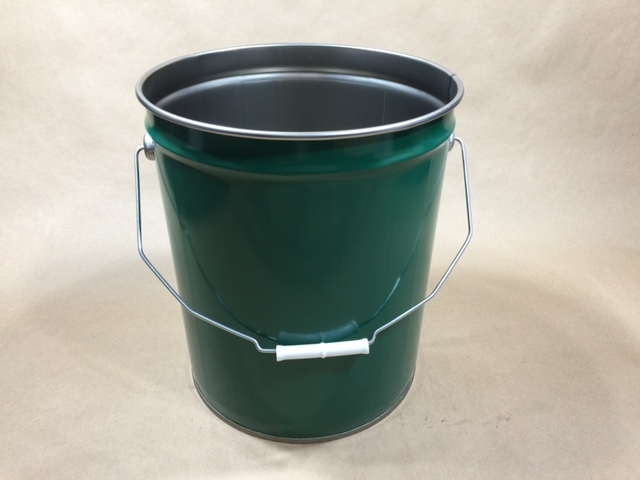 One of our least expensive open head steel pails is our JAC-10PH-CG-A4WA. It is green in color. Perhaps you don’t need to ship anything in your pail, but simply need to store things around your warehouse. 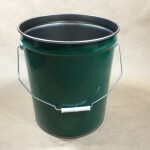 This is the pail that you would use. 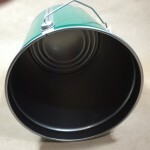 Customers tell us they store parts in these pails. 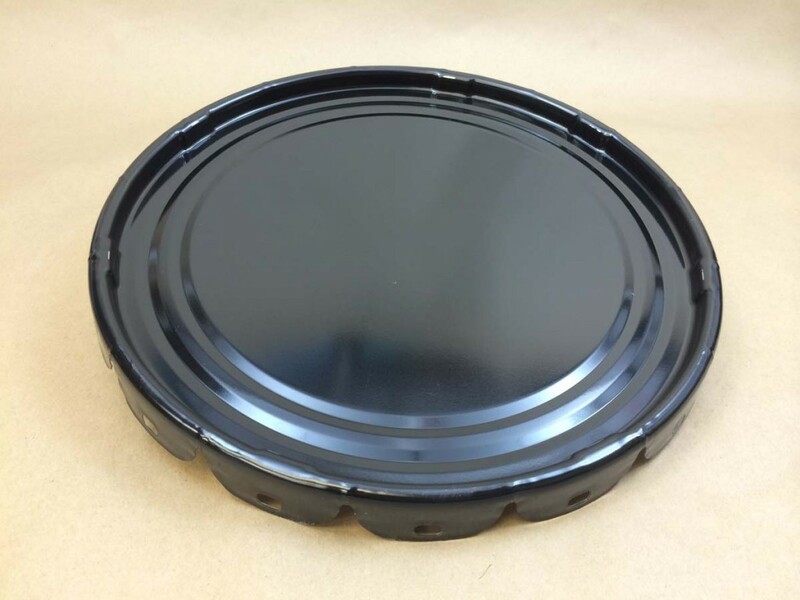 It has no UN designation, therefore, you could use a lug cover, a dish cover and ring, or you could purchase the pail without a cover. 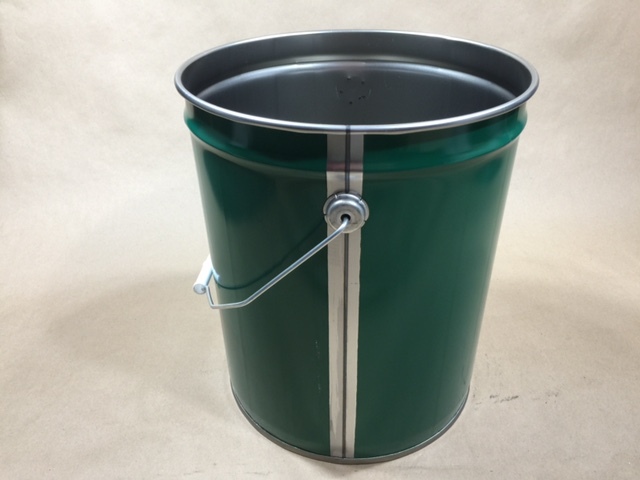 Please be advised that you cannot ship hazardous product in this pail. This pail is packed 108/tray. It is unlined, however, it does have a rust inhibitor. 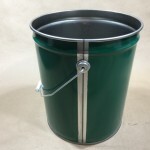 Pails are tapered and can be nested to save space in your warehouse.